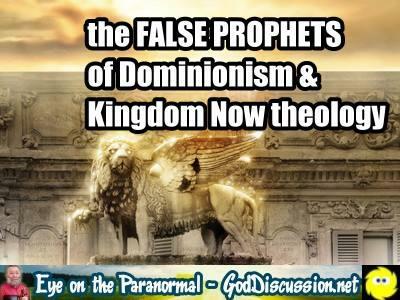 Eye on the Paranormal host Kirby Robinson says be careful and peel back the layers of deception – you might be listening to a false prophet who is preaching Christian dominionist or New Kingdom theology. According to these teachings, Christians have the right, if not the responsibility, to run every aspect of government, culture, science, and religion. To illustrate his point, Kirby will look at the ministry of Jim Bakker and the teachings of some of the so-called prophets that Bakker promotes on his television program. 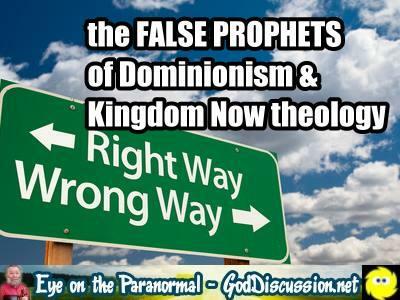 The false prophet industry is on the rise. 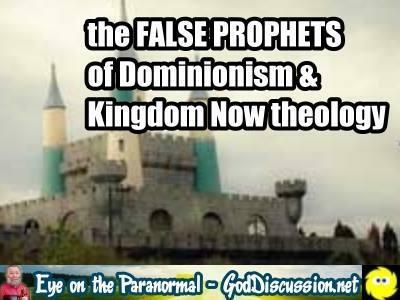 “Just as many Americans have gone new age and psychic crazy, numerous charismatic churches promote the prophet business. The church no longer tests you but gives you every opportunity to cash in,” Kirby says, pointing to the endless books and survival ware being promoted by deceptive Christian ministries. Due to space limitations, the full show description is not posted here. 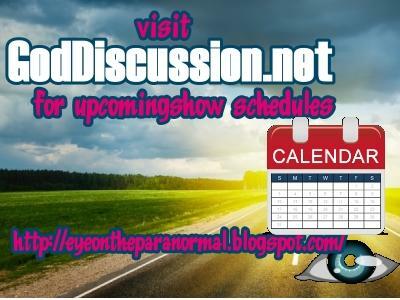 Please visit the official show page at GodDiscussion.net for more information about this enlightening and possibly controversial show. 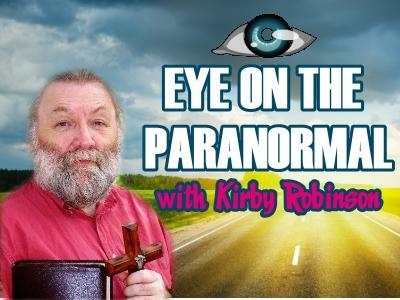 A Christian paranormal investigator, demonologist and exorcist, Kirby manages and writes at the Eye on the Paranormal blog where a wealth of articles about the paranormal have been published for the past five years. His program on the God Discussion network airs weekly.